Continued support to Listers Group, with a major refurbishment of their dealership and associated areas to Volkswagen brand specification. 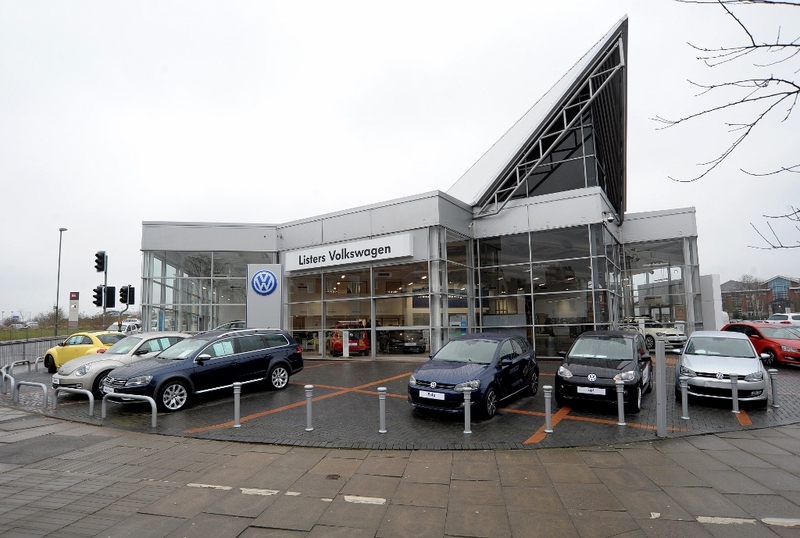 The project involved the major extension and refurbishment of an existing Volkswagen dealership for Listers Motor Group. It included the removal and reinstatement of the existing mechanical and electrical installations throughout. 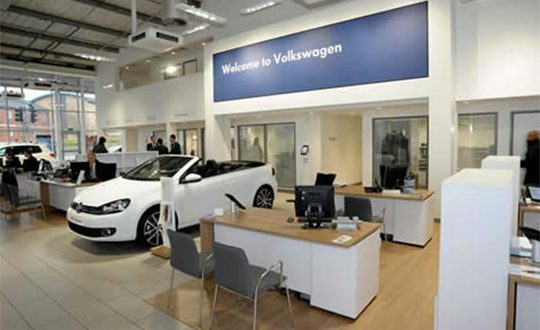 Works were completed in line with Volkswagen’s strict specification and was part of their programme to upgrade all their existing dealerships. We were also involved in providing new MOT, Valet and Handover Bays. 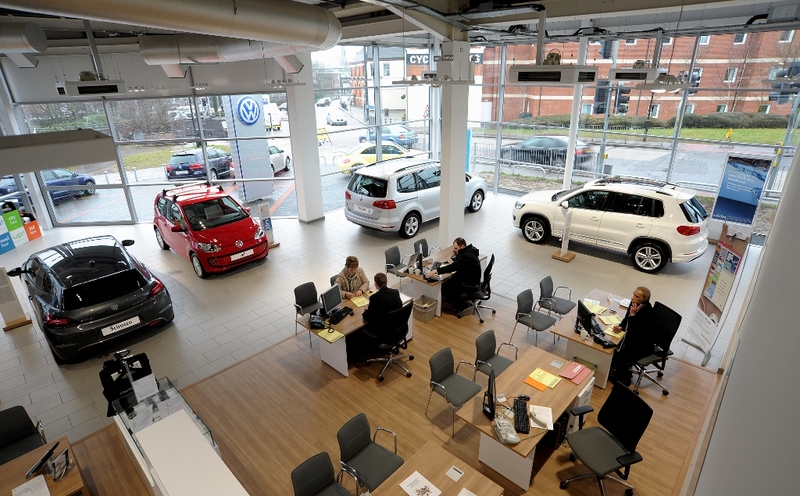 To ensure that Listers’ operations continued with minimum disruption whilst the construction works were carried out, we were required to procure temporary office accommodation for the dealership sales team. 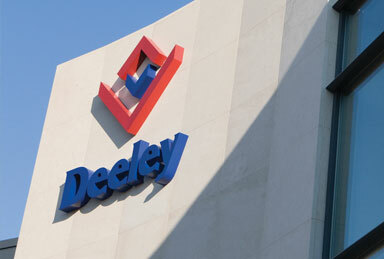 This aided in a smooth process which greatly satisfied our client.